Posted October 5, 2018 by Seán Kinane & filed under Civil Liberties, News and Public Affairs. 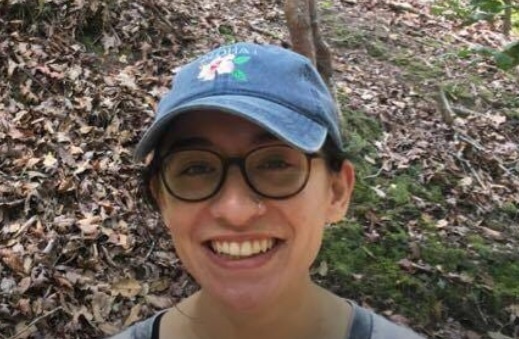 Update: Israel has ordered Florida resident Lara Alqasem to be deported, but on Friday her mother told WMNF that she is appealing that deportation and is still being detained at Ben Gurion airport. She expects a decision Sunday. Here’s an article from the Miami Herald. And one from from Haaretz. Below is an interview with her mother that WMNF published Thursday.